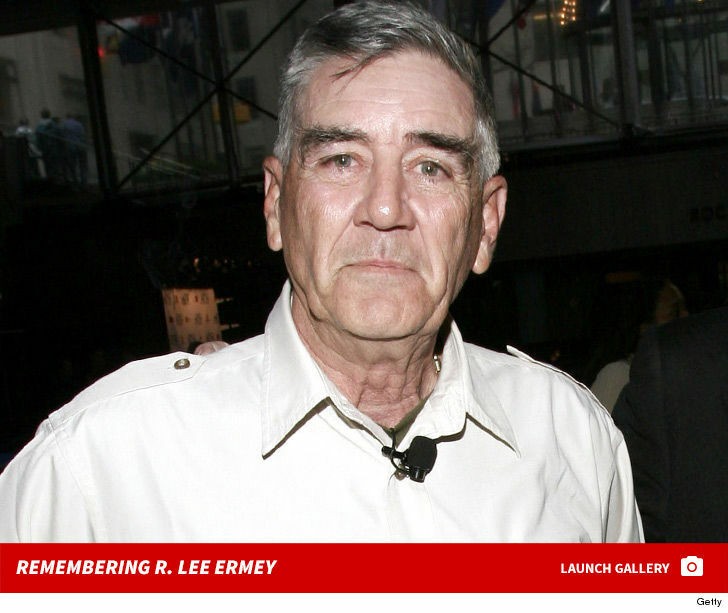 R. Lee Ermey, the former Marine who rose to fame by playing the sadistic Gunnery Sgt. 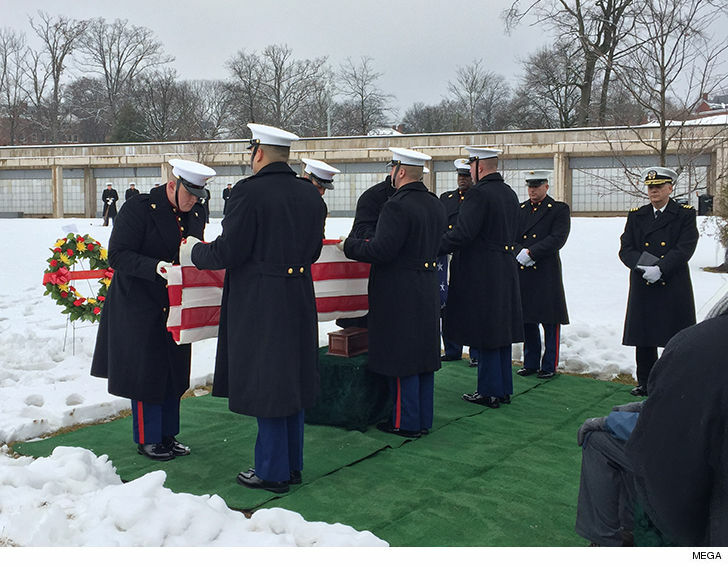 Hartman in "Full Metal Jacket," was laid to rest Friday at Arlington National Cemetery. A former Marine drill instructor turned successful actor, Ermey, had his cremated remains buried with full military honors. There was a casket team, firing party and bugler, plus a folding and presentation of the American flag. Ermey's military honor comes 9 months after his death last April from pneumonia. 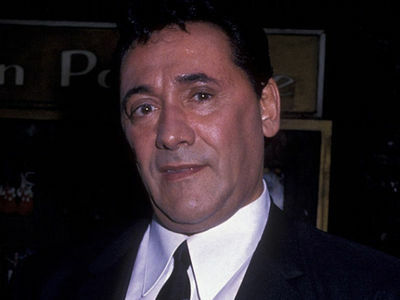 He was 74. 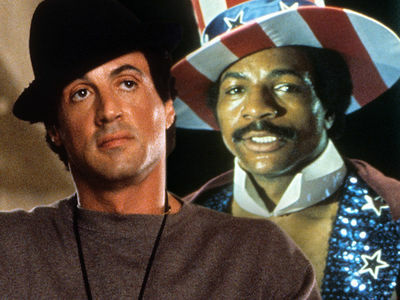 The actor enlisted in the Marine Corp when he was 17 years old, and he served in Okinawa and in Vietnam. Ermey gained worldwide fame following his role in Stanley Kubrick's "Full Metal Jacket" in 1987, delivering his famous line, "What is your major malfunction?!" Ermey said he used his experience as a drill instructor to bring his character to life. Ermey appeared in dozens of films, though in his later years he said he had been blackballed from Hollywood because of his political views.